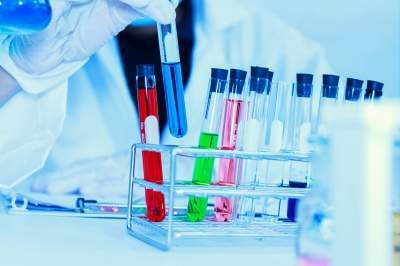 Biopharmaceutical firm Onxeo has announced encouraging results from a series of preclinical studies evaluating Livatag interest for pancreatic cancer. Image: Inovio announces first patient dosed in trial to determine PENNVAX-GP’s ability to induce remission of HIV infection. Photo: courtesy of jk1991 / FreeDigitalPhotos.net. 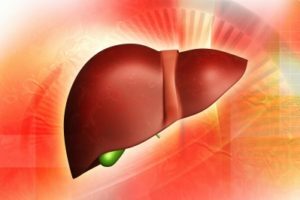 Livatag (doxorubicine Transdrug, a nanoparticle formulation of doxorubicin) is currently being evaluated clinically as a monotherapy in a Phase III ReLive trial for second-line advanced hepatocellular carcinoma (HCC). More than 90% of expected patients have been randomized and study preliminary data are expected mid-2017. 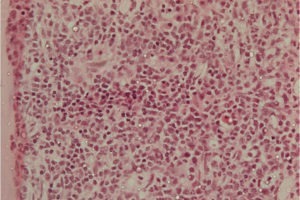 In parallel, the company has initiated an exploratory preclinical evaluation program of Livatag for new indications, such as pancreatic cancer, which is part of Onxeo’s strategic efforts to capitalize on the specific benefits of Livatag (doxorubicin Transdrug, a nanoparticle formulation of doxorubicin) and the acquired knowledge of its mechanism of action to provide potential new therapeutic options for patients with unmet medical needs and further generate additional value for shareholders with this promising compound. 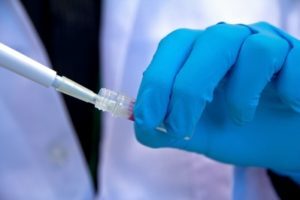 Livatag demonstrated on average a two-fold increase in potency compared to free doxorubicin when tested on a range of pancreatic cell lines. Additionally, Livatag significantly extended the plasma life-time of the active ingredient doxorubicin compared with conventional formulation of free doxorubicin. In murine pancreatic cancer models where free doxorubicin had limited effect, Livatag exhibited good, dose-dependent efficacy. Similar to results previously shown in HCC, these preclinical studies showed that Livatag has good exposure in pancreatic tumors without increasing exposure in other vital organs such as heart and lungs, when compared to free doxorubicin. Pancreatic cancer is a stromal tumor, which is known in literature to exhibit preferential uptake of particles, and this is likely a contributory factor to the increased potency observed with Livatag compared to free doxorubicin in the pancreatic cancer animal models. This study in murine orthotopic pancreatic cancer models also demonstrated, similarly to previous observations with Livatag in HCC models, that Livatag in combination with checkpoint inhibitors resulted in supra-additive efficacy. Following the initial mechanisitic and pharmacokinetic/pharmacodynamic data, the company intiated a study plan to assess the effect of Livatag in comparison with current standard treatments, either in monotherapy or in combination to assess how these first data might translate into the clinical setting to validate the potential interest of Livatag in this indication. In a mouse syngeneic pancreatic cancer model, Livatag as a monotherapy proved to be as effective or more effective than current therapies, including chemotherapies gemcitabine, paclitaxel, and erlotinib. In addition, the study demonstrated that Livatag combines well with these three therapies, showing good tolerance and exhibiting supra-additive efficacy in all combinations compared to each agent alone. Onxeo chief scientific officer Graham Dixon said: “The results from these preclinical studies of Livatag in pancreatic cancer have generated promising potential for the drug in this indication. These exploratory data on the mechanistic rational of Livatag® for pancreatic cancer, supported by the outcomes in comparison with clinical standards, provides a strong rationale to fully explore the opportunity to further develop Livatag in this indication.